Matola Maritima Lodge - Matola Accommodation. 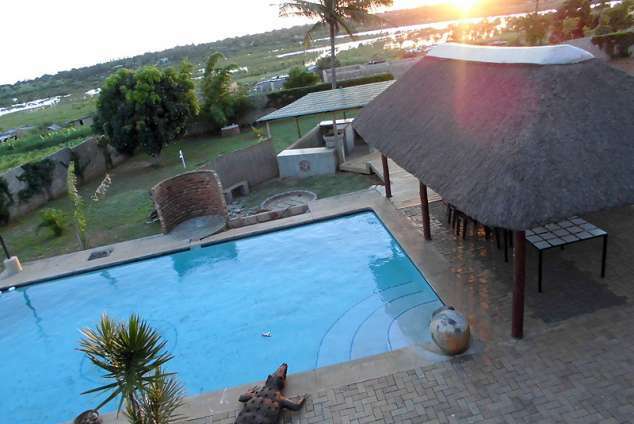 Situated on the outskirts of Matola with a beautiful view over the river. We aim to be the best stop over Lodge in Matola area. Need a place to relax before you take on the busy road to your holiday destination ? Or need a pace to relax before you take on the busy border ? Braai and self catering facilities. Ample and secure parking for your boat and caravan. Dstv and fridge in room. 13752 page views since 06 Jun, 2013. Last updated on 18 Jul, 2018.